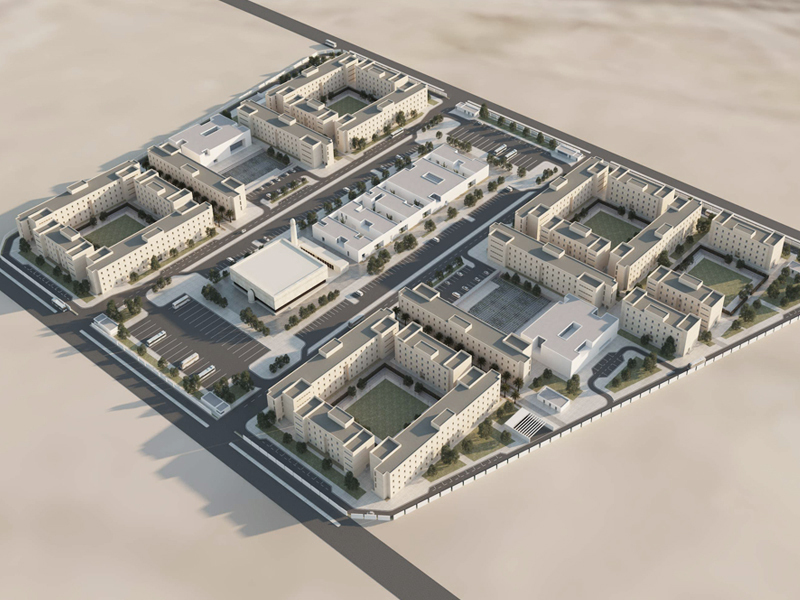 Worker’s Accommodation in Ras Bu Fontas is located within the Manateq Economic Zones. 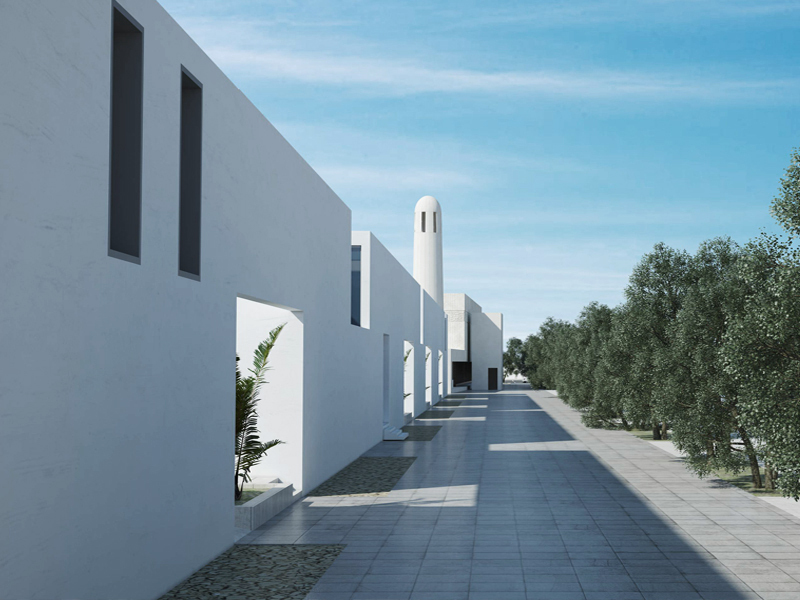 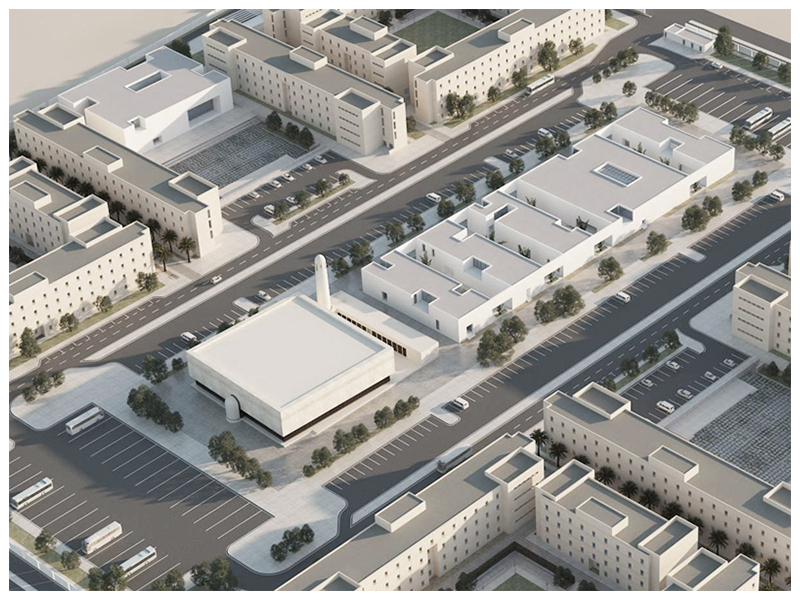 The proposed design contains areas dedicated to serve the well?being of the expat 8000 worker community within Qatar by providing residential buildings as well as service buildings necessary for the day to day operations of such large scale facility. 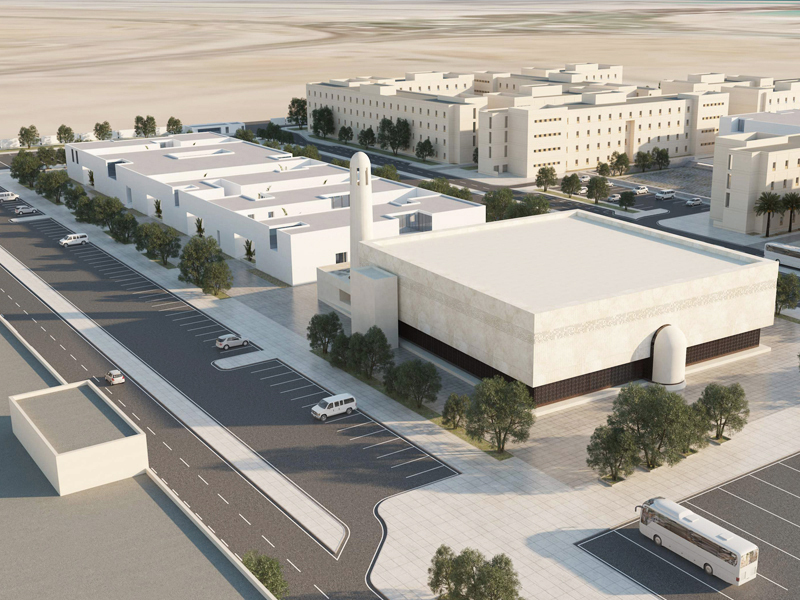 The proposed facility is intended to become an important symbol of Manateq’s commitment in active partnership with the private sector in diversifying the wider economic approach in the region.